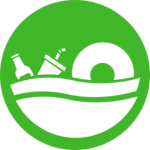 Detroit River Remedial Action Plan Stage 1 Report (1990): describes the history of contamination, sources of pollution, relevant regulatory programs, and identifies beneficial use impairments relevant to the Detroit River Area of Concern. Download the Detroit River Remedial Action Plan Stage 1 Report (binational) report. Detroit River Remedial Action Plan Stage 2 Report (2010): the second stage of the Remedial Action Plan (RAP) required by the Great Lakes Water Quality Agreement. 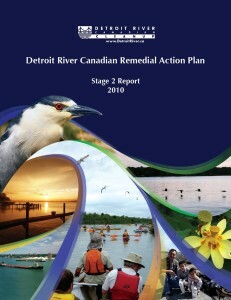 The Canadian RAP Stage 2 Report identifies actions required to restore beneficial uses in the Detroit River Area of Concern. 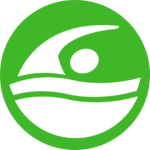 Please note that information from both Canadian and U.S. sources was utilized to write the report but the focus of the summaries, analyses, and recommended actions is for the Canadian side of the Detroit River AOC only. Pathway to Delisting (2016/17): this document This document outlines the remaining actions necessary to delist the Canadian side of the Detroit River as an Area of Concern. The Pathway to Delisting will be updated frequently, as it is a living document. 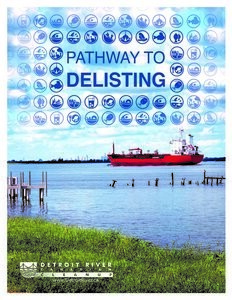 Download the Detroit River Canadian Delisting Plan report here. 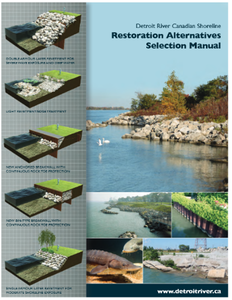 Detroit River Canadian Shoreline Restoration Alternatives Selection Manual (2011): this document was developed to guide shoreline restoration efforts for private landowners working within the Detroit River AOC, and also to assist the DRCC partnership in determining the suitability of various sites for implementing fish habitat enhancement works. Download the manual here. The following reports have been published by the DRCC and contribute to beneficial use impairment re-designations. 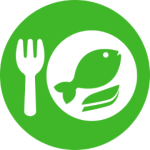 Tainting of Fish and Wildlife Flavour (BUI #2)…will be considered not impaired when survey results confirm that there is no statistically significant tainting of fish flavor when compared to fish from upstream of the Detroit River.